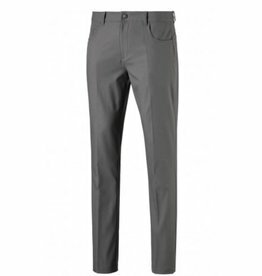 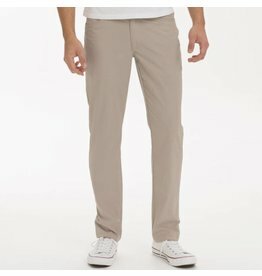 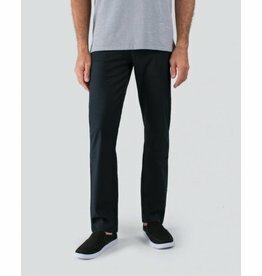 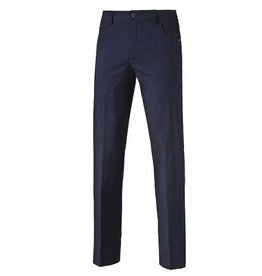 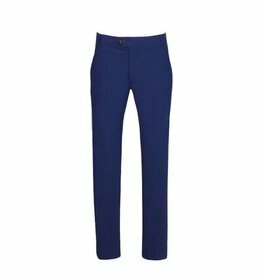 Johnnie-O Marin Prep-Formance Pant- 2 Colors Available! 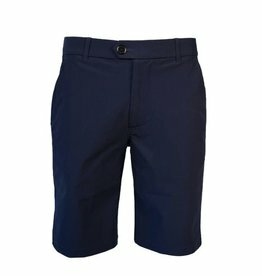 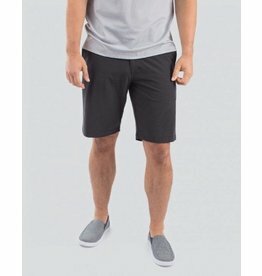 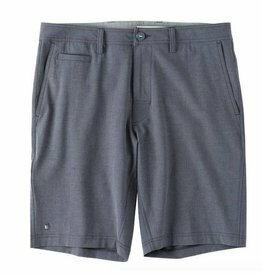 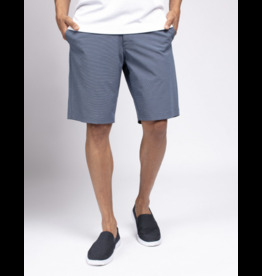 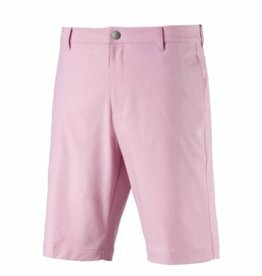 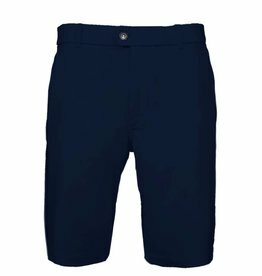 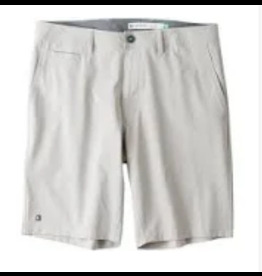 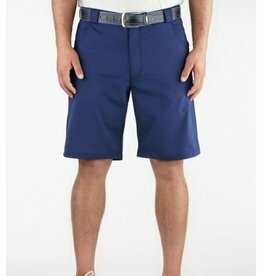 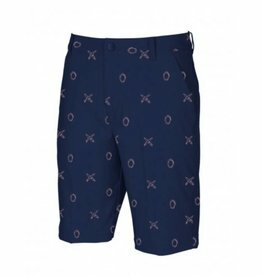 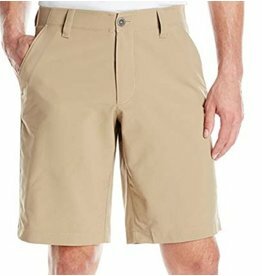 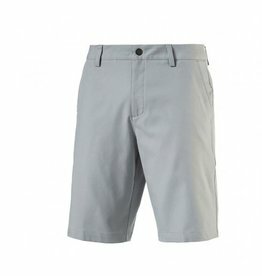 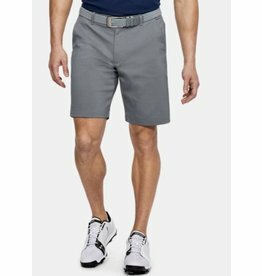 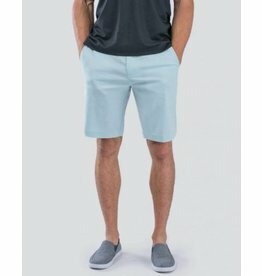 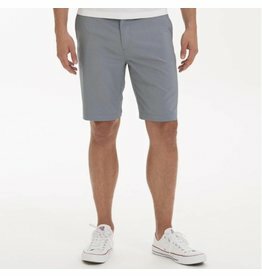 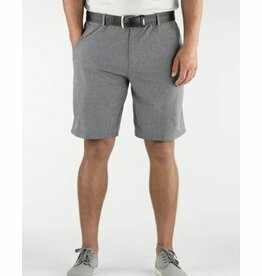 Travis Mathew Beck Shorts- 2 Colors Available! 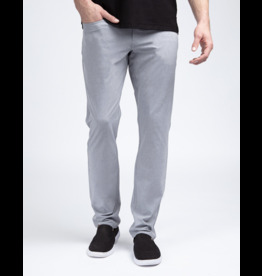 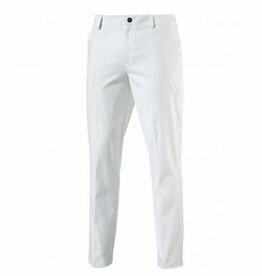 Travis Mathew Beckladdium Pant- 2 Colors Available!